Congratulations and welcome to #CountdownToQUT! Your journey to studying at a Real World university starts here. From now until Orientation Week you can follow current QUT international students below as they regularly share useful advice about QUT, student life, and Brisbane. When you are ready, accept your offer and start your journey to university life at QUT Brisbane, Australia. We look forward to welcoming you to the QUT community soon! 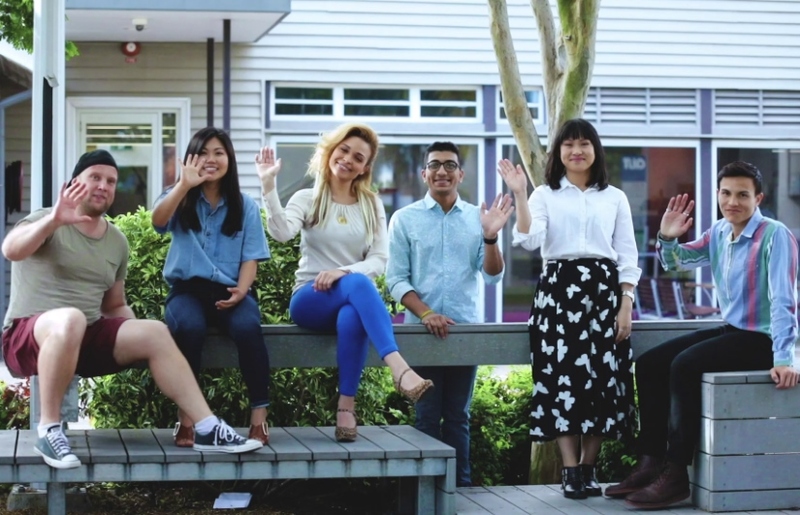 We understand that choosing a university is a big life decision, which is why our current international students are here to share their experience to help you on your journey to university life. 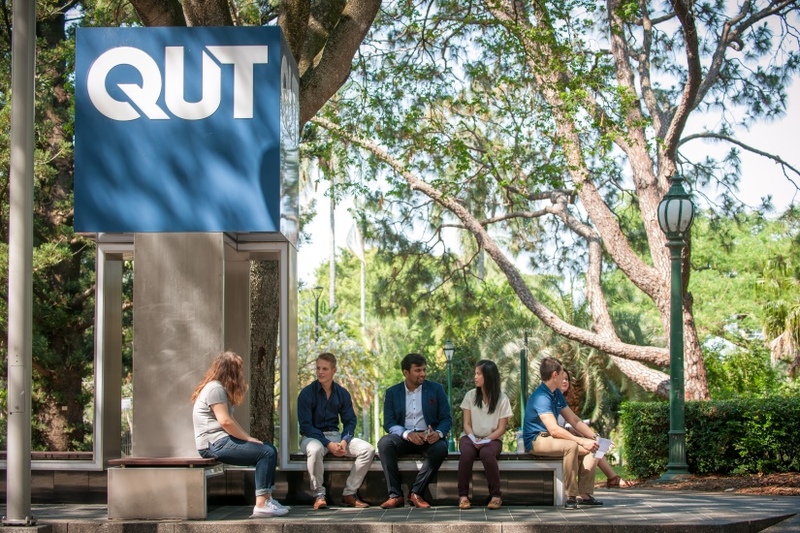 You can read useful tips below and join the QUT community to meet students and ask questions about QUT student life. Ready to accept your offer? The countdown to O Week (Orientation week) has begun. Don’t miss out on your opportunity to join the QUT community! To secure your place, follow our guide on how to accept. The HiQ website is where you can manage your studies online and access all the tools you need for uni life. You can find your student number, user name and password in your offer letter to set up your HiQ account. Your student email account is created when you accept your course offer. You can also redirect your email to your preferred personal email address. ISS provide support services, information and advice specifically to international students. Their services include providing pre-departure information, airport reception and accommodation services. The official QUT calendar is divided into three major teaching periods: Semester 1, Semester 2 and Summer Program. The calendar lists dates of teaching periods, exams and holidays for QUT students.